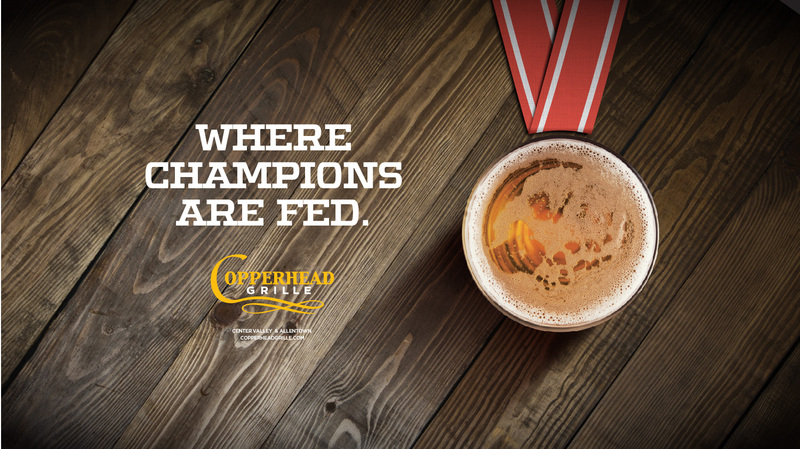 Stepping Up Their Home Game. 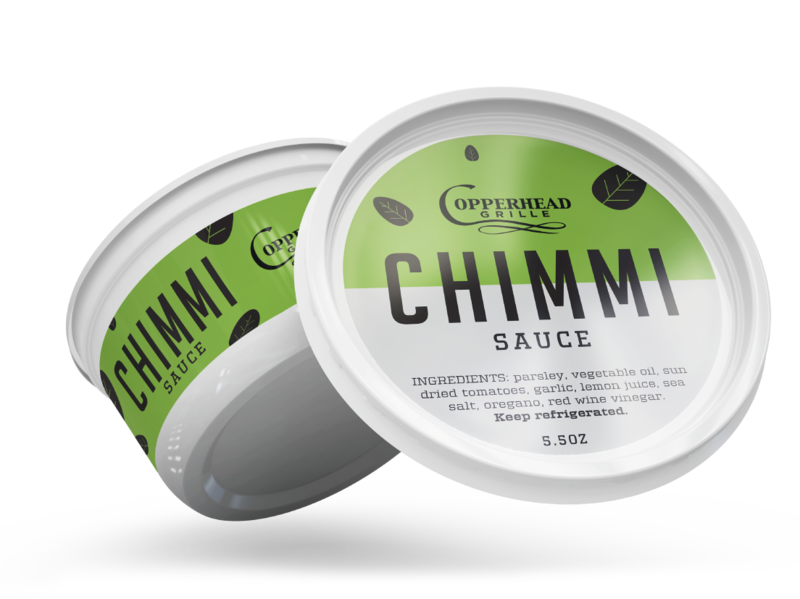 Any exceptional product has an exceptional story. 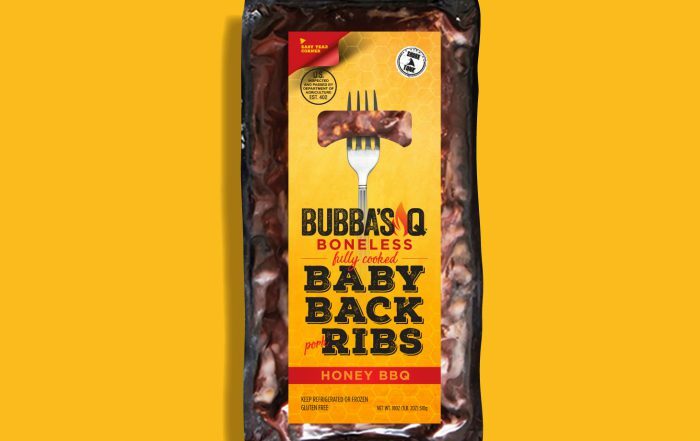 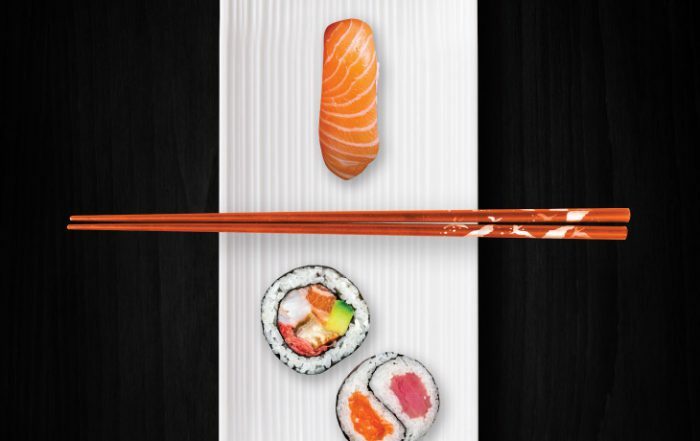 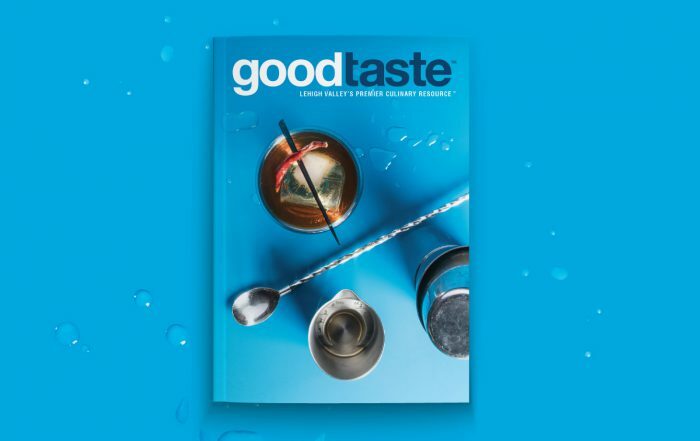 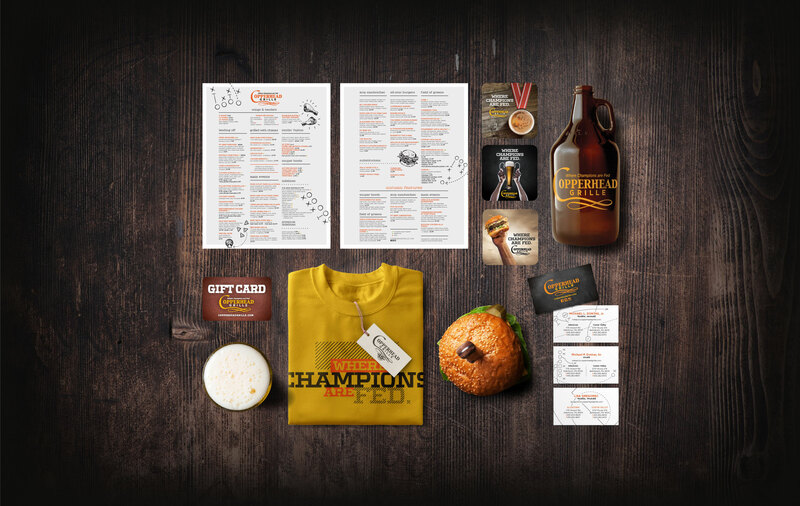 Meris constructed a Brand Story to help define, communicate, and market the product nationwide. 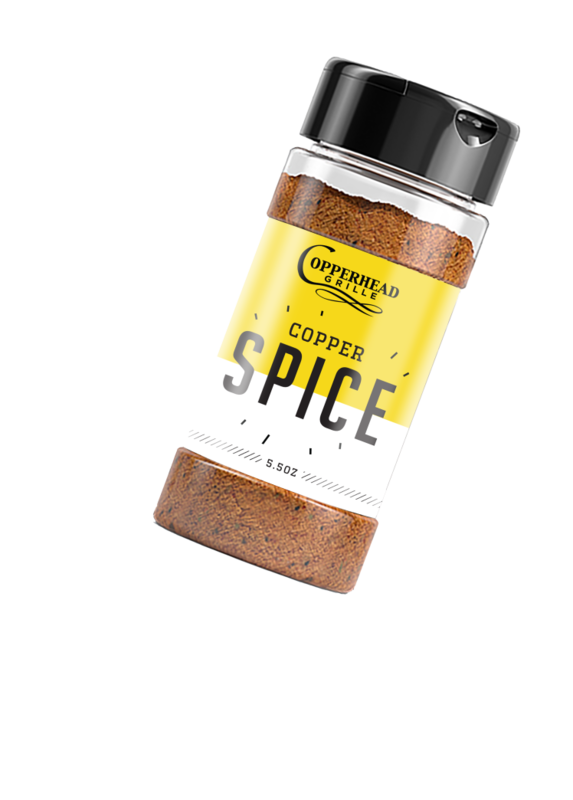 Our packaging design extends the Copperhead Brand to products they can both use in their recipes and sell in their restaurants. 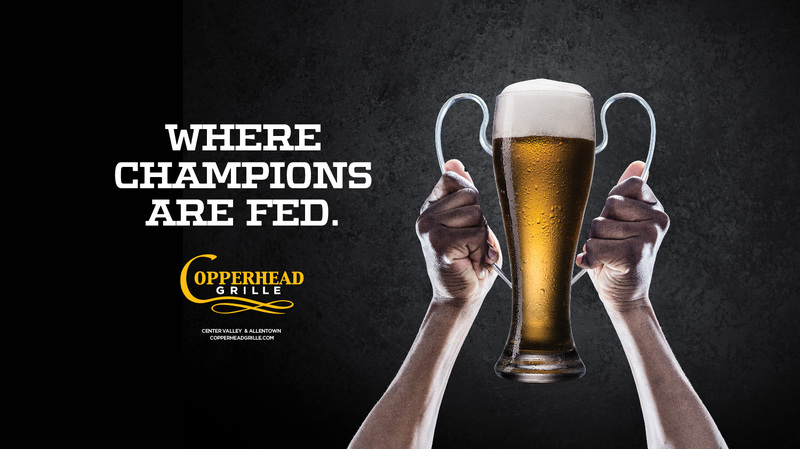 Meris put together these 3 commercials for Copperhead Grille that focus on everyday champions. 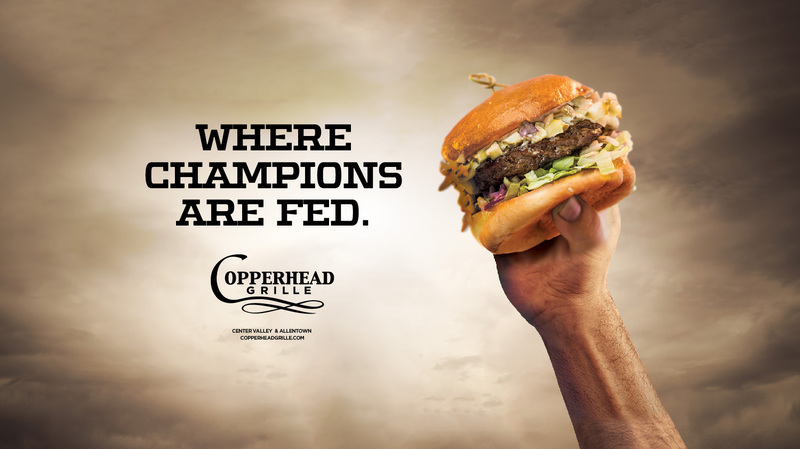 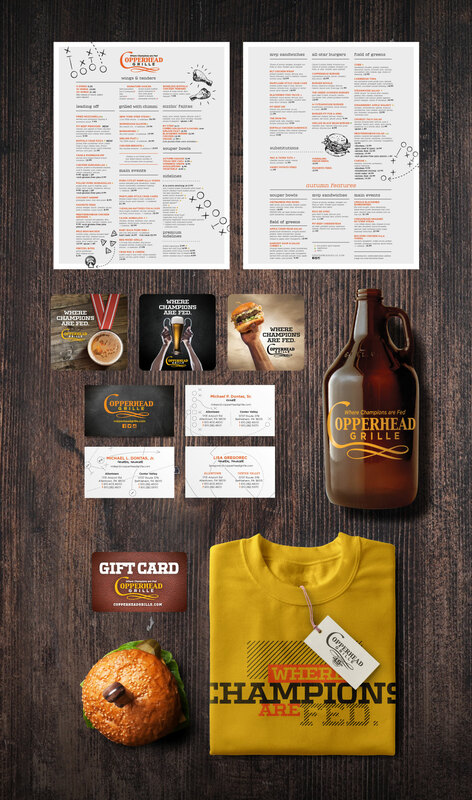 They are over-the-top, which totally suits the brand, and each one suggests that after a hard day’s work, bring your family, your friends, or your date for dinner at Copperhead Grille.